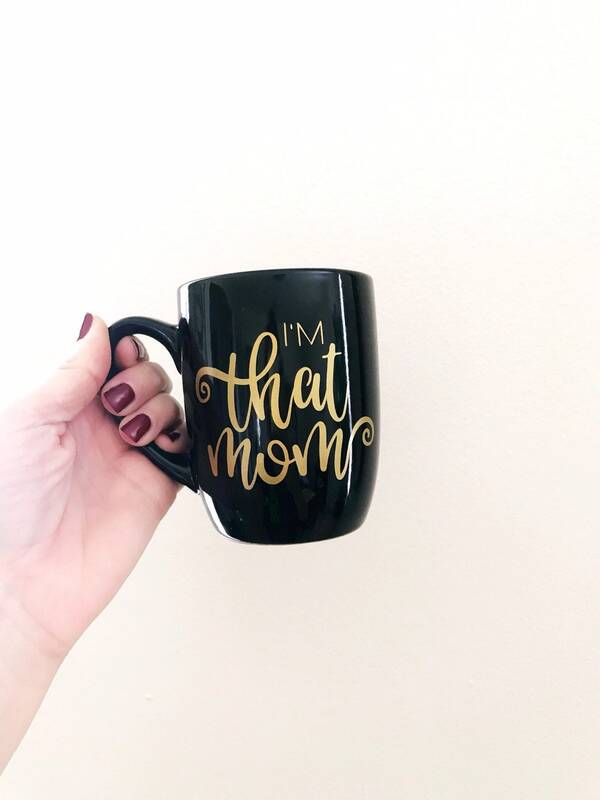 Enjoy your coffee or tea in this statement of a coffee mug. 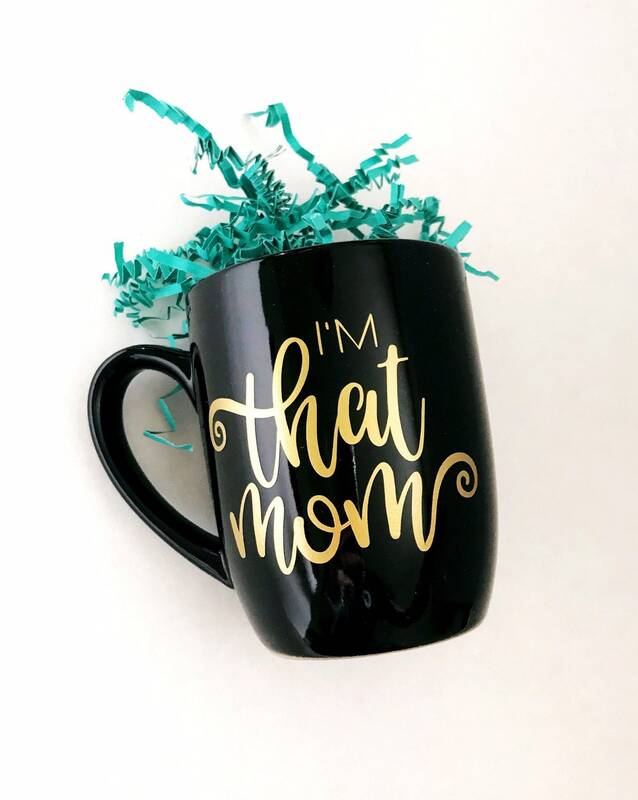 Gifting to a mom friend is easy with this funny mom mug! Items are ready to ship within 3-5 business days.